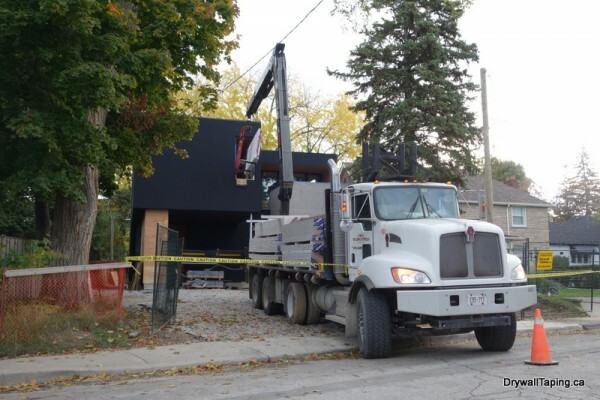 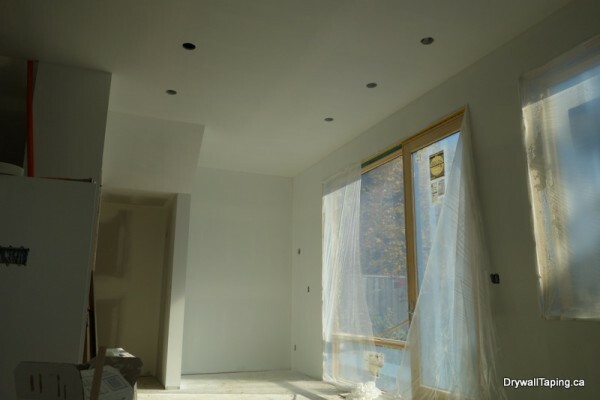 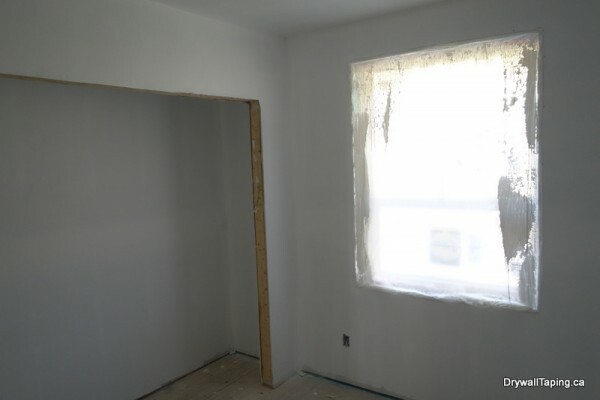 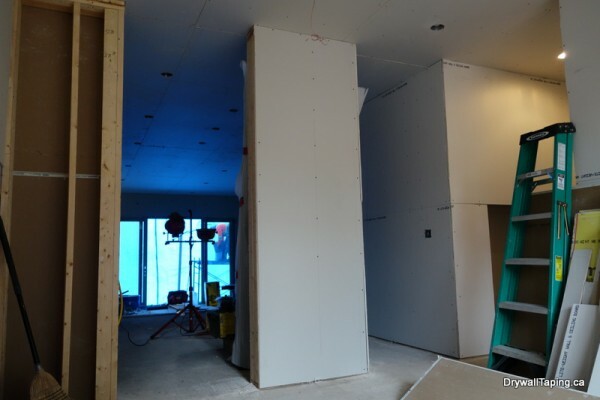 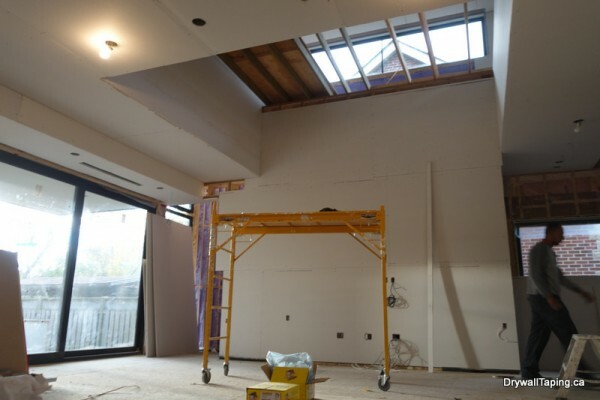 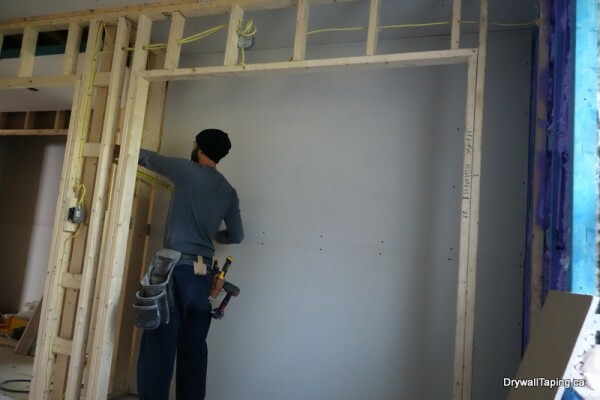 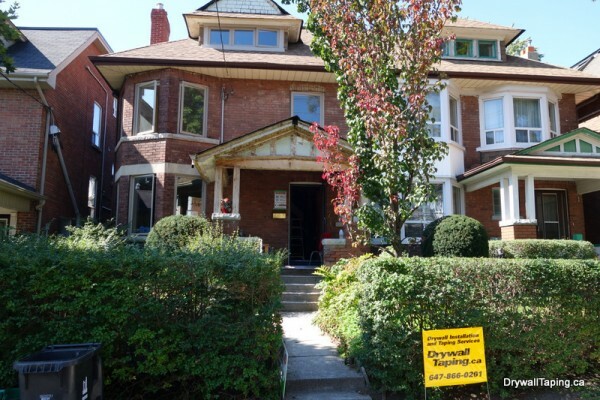 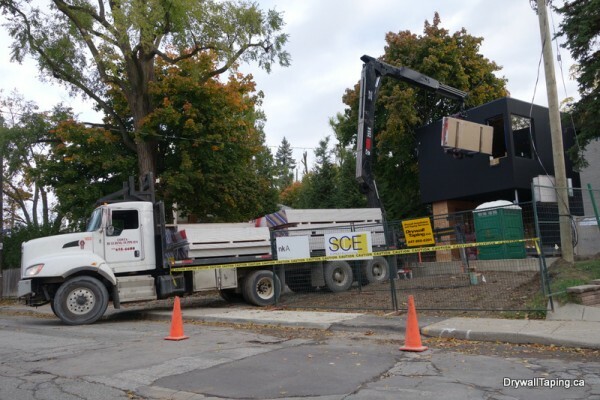 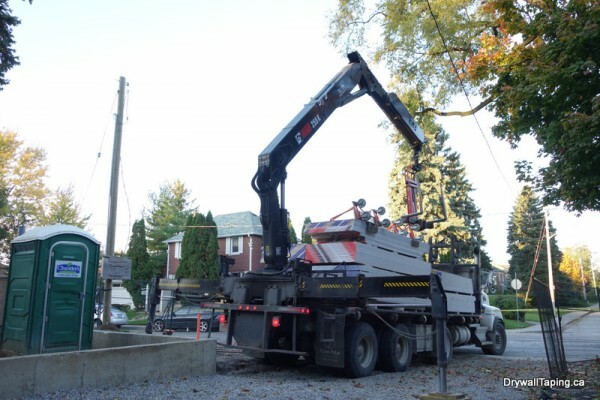 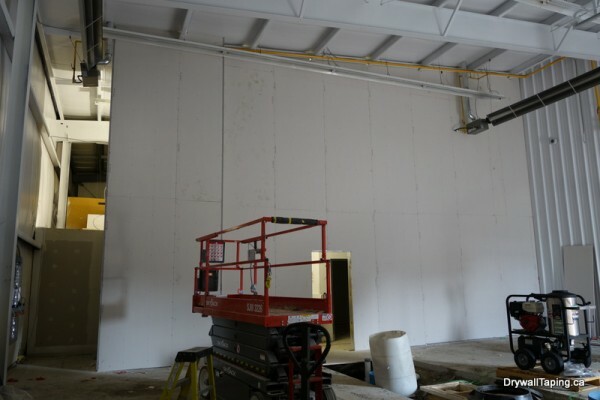 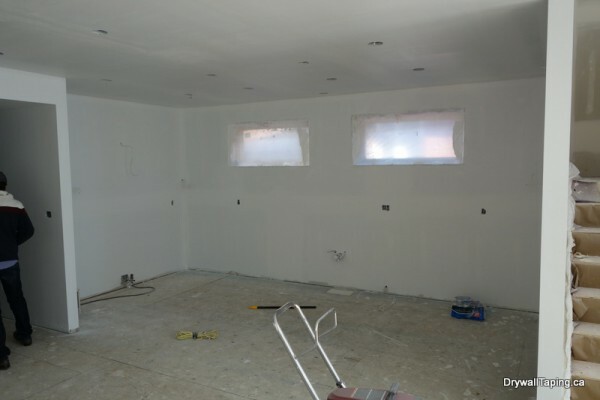 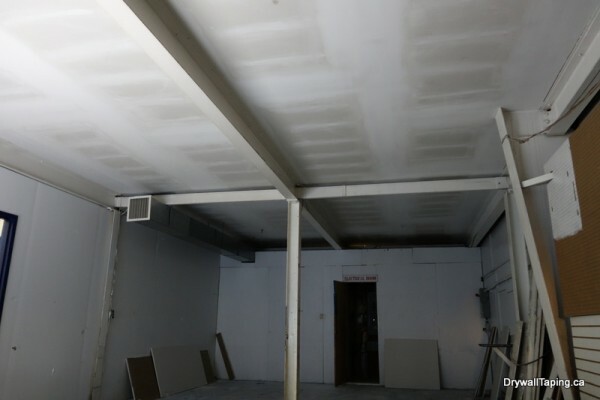 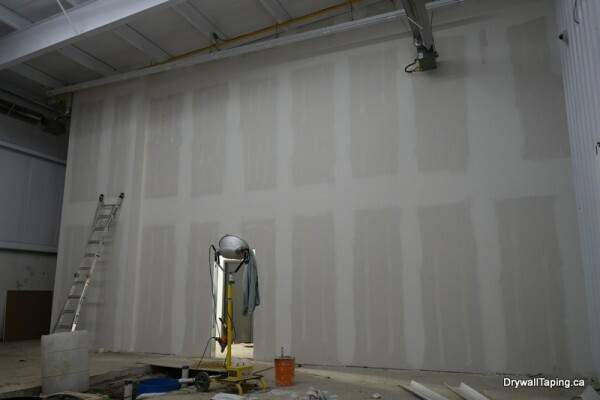 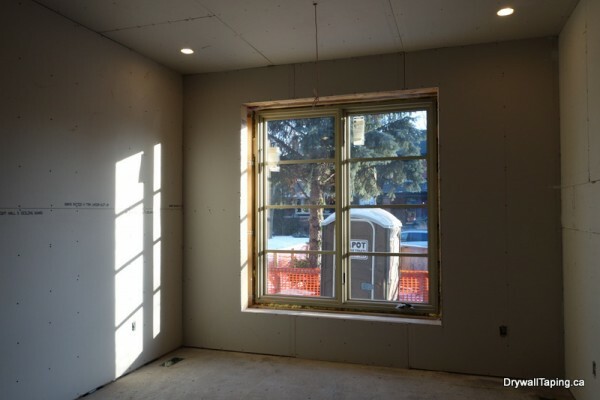 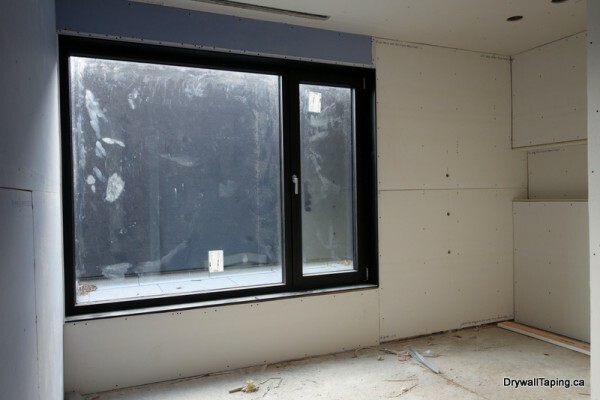 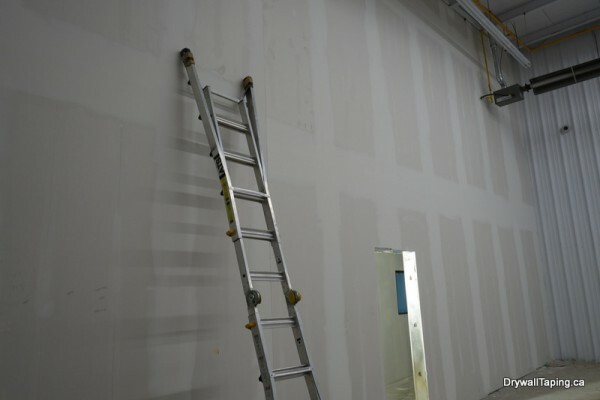 DrywallTaping.ca provides residential and commercial drywall installation, drywall taping, mudding, plastering and sanding services in Toronto and all over the Greater Toronto Area. 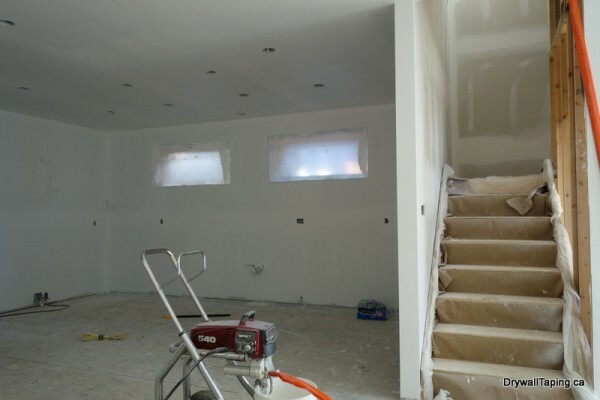 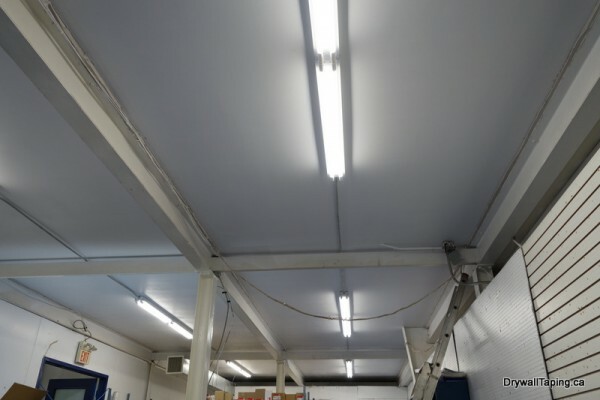 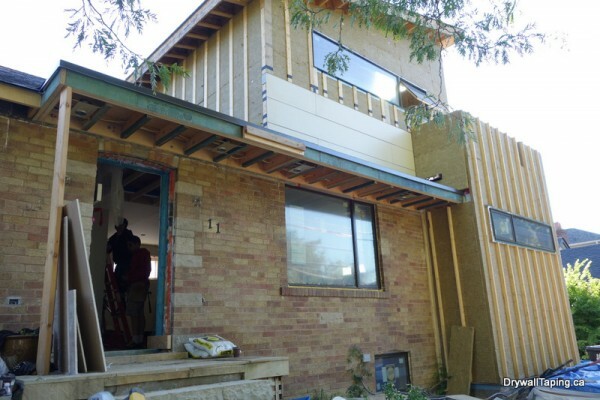 If you are a home owner or a contractor that needs boarding, taping and plastering work, whether if it is a basement, a house or a commercial property give us a call or email us with your inquiry. 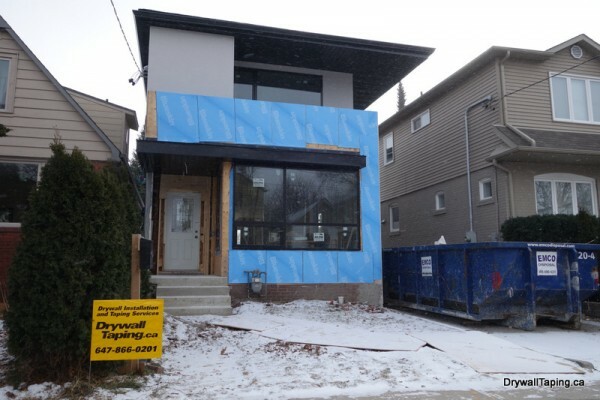 We are committed to providing our clients with excellent quality workmanship and reliable services at competitive prices. 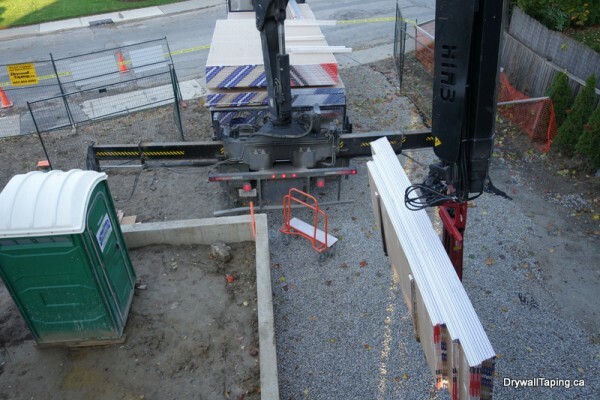 We WSIB insured and carry up to $5.000.000 liability insurance. 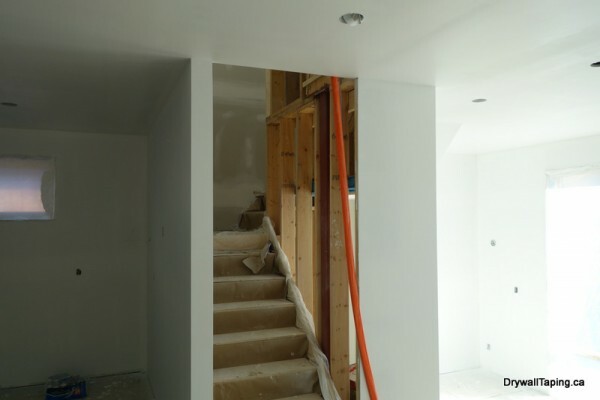 Drywall Taping Toronto performs drywall installation and drywall taping services in various types of projects; finishing of entire basements, full residential houses and apartments, commercial sites such as hotels, schools, office buildings, condominiums, rehabilitation centers, full plazas, dancing studios, supermarkets and more. 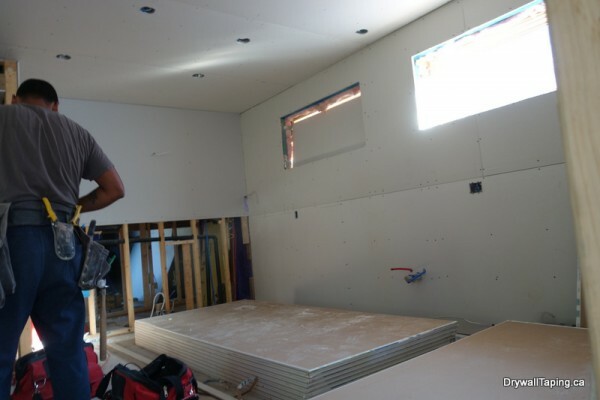 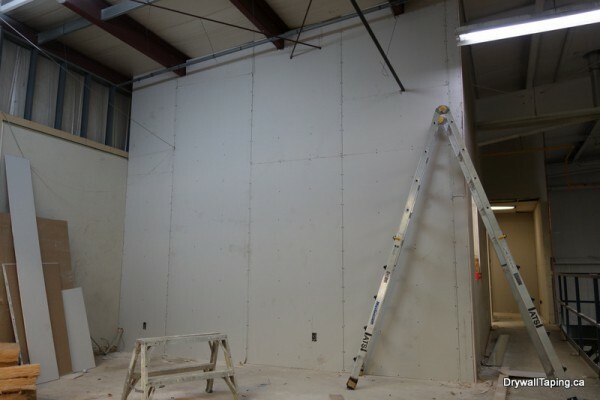 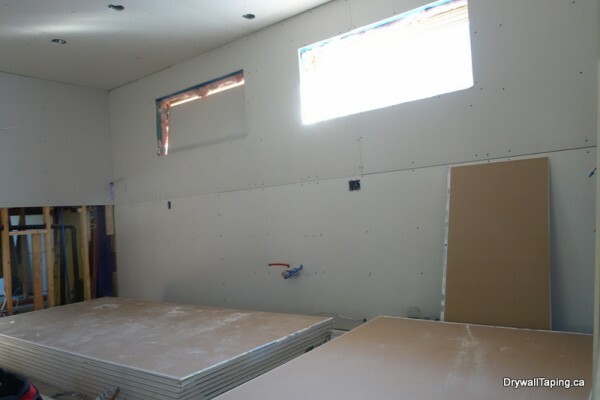 As a Drywall Contractor with many years of experience John T. G. (the owner) have a thorough knowledge of drywall installation process. 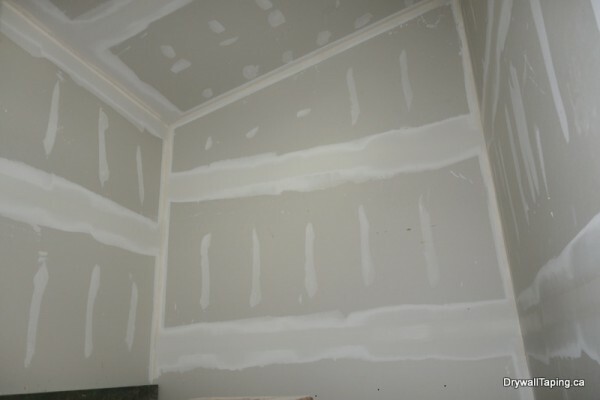 Taping is a trade where in order to deliver excellent quality, a taper needs to be an artist. 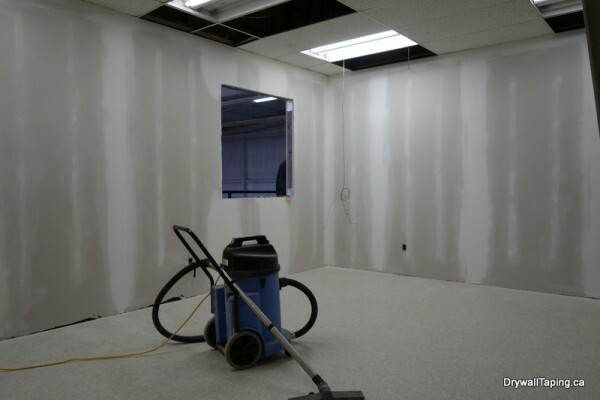 And having said that, we only hire such artists – tapers who only specialize in taping and mudding. 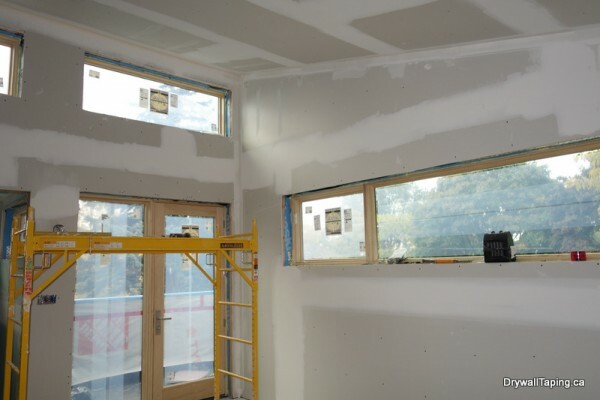 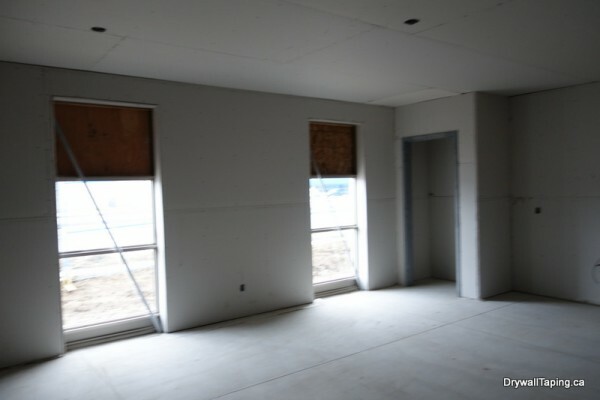 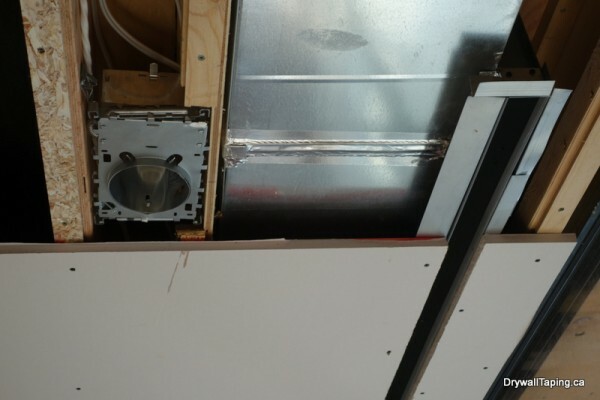 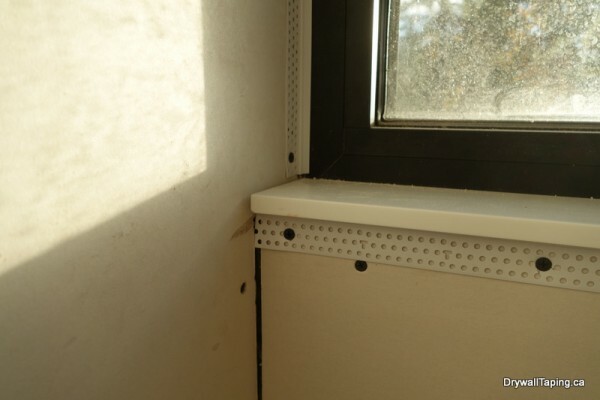 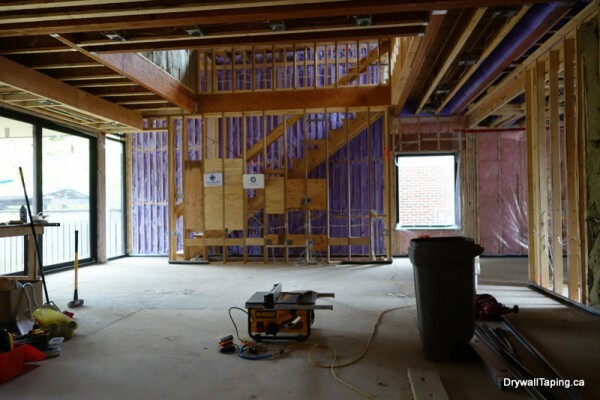 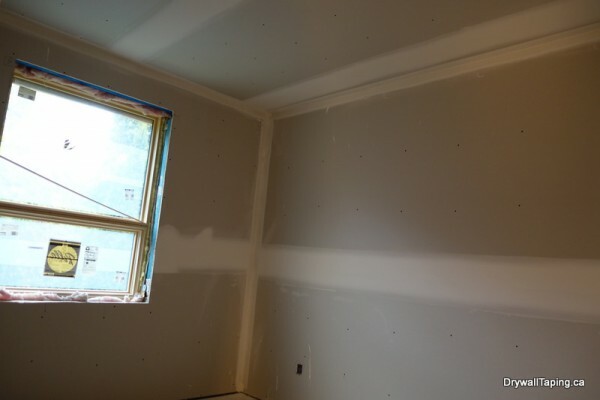 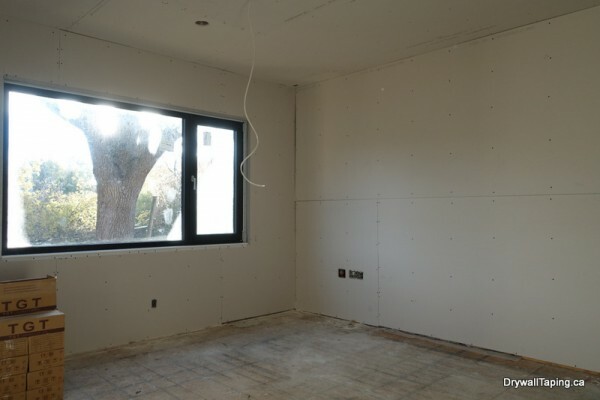 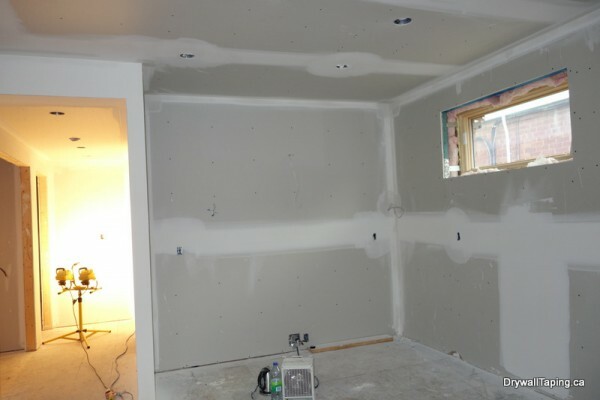 Soundproofing is another area of our specialization as well as plastering over the drywall. 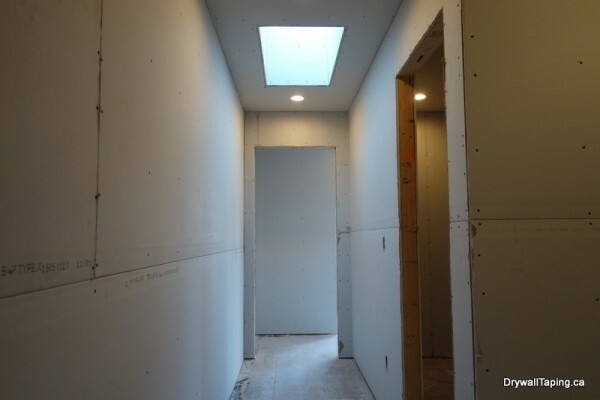 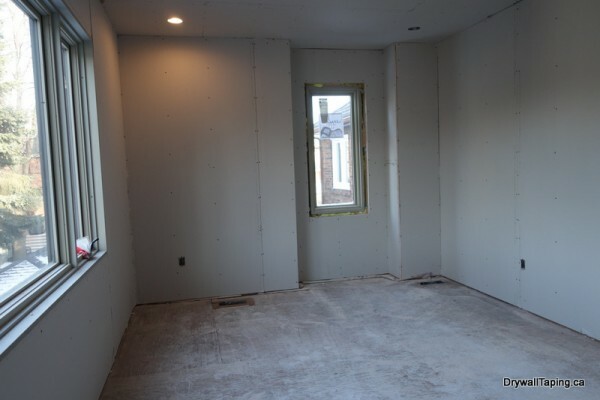 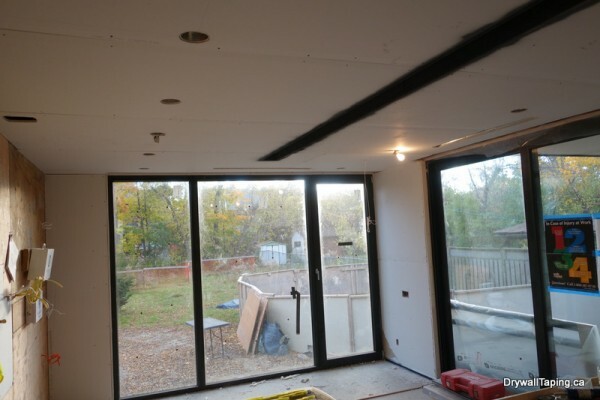 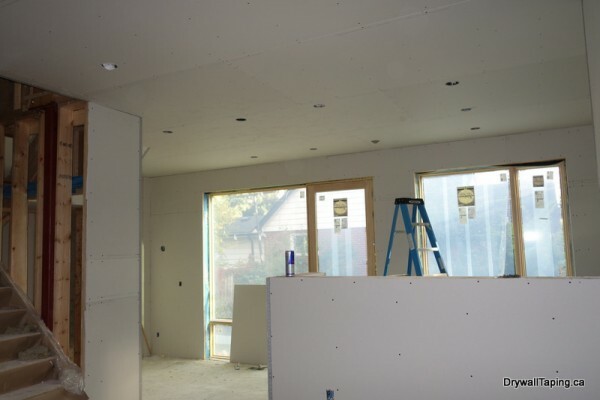 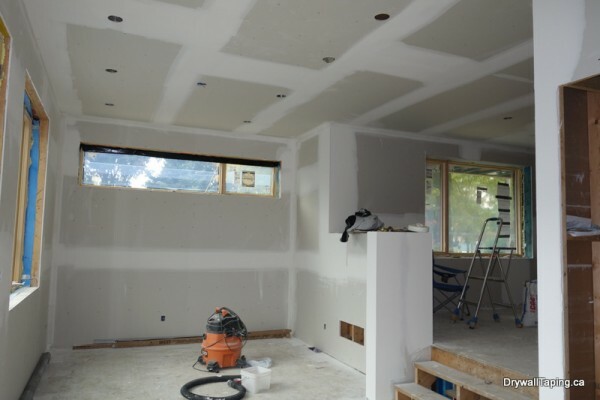 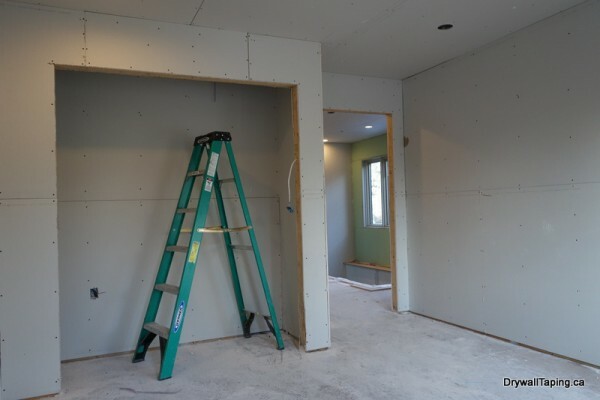 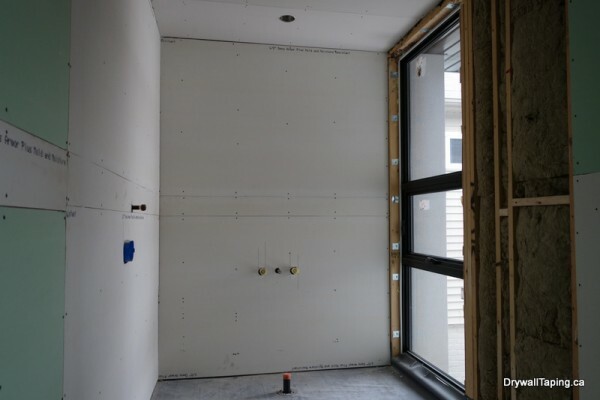 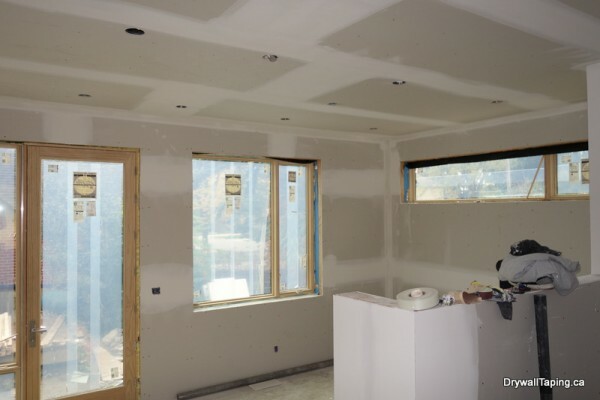 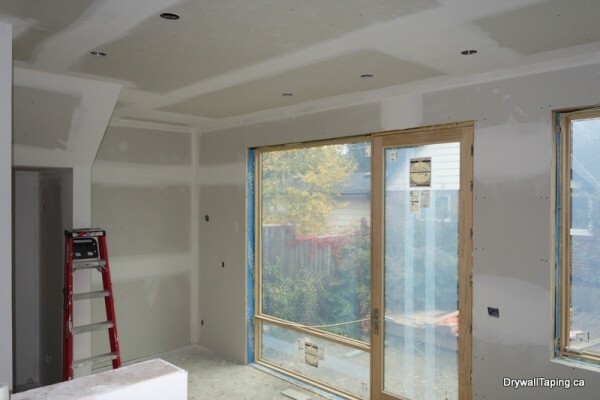 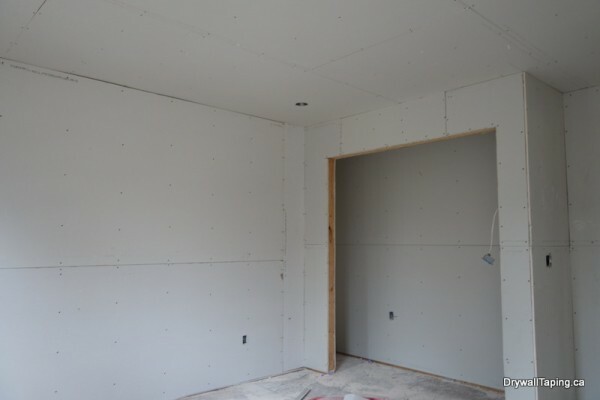 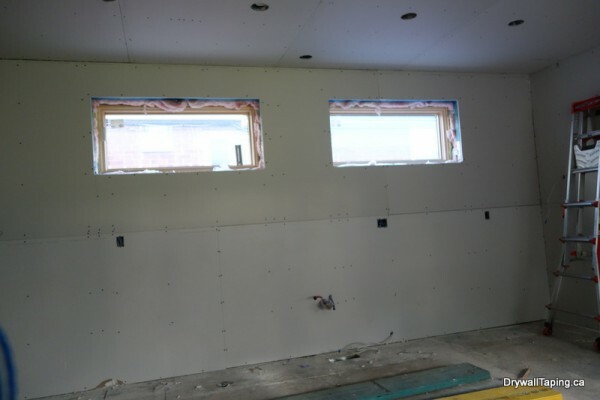 Every drywall taper that works for us knows how to install drywall and soundproof drywall in the process of basement and house renovation. 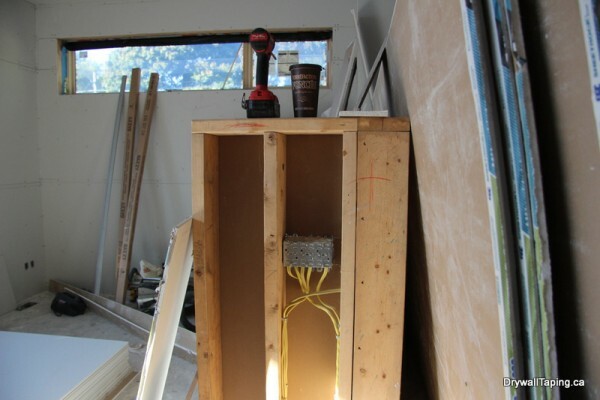 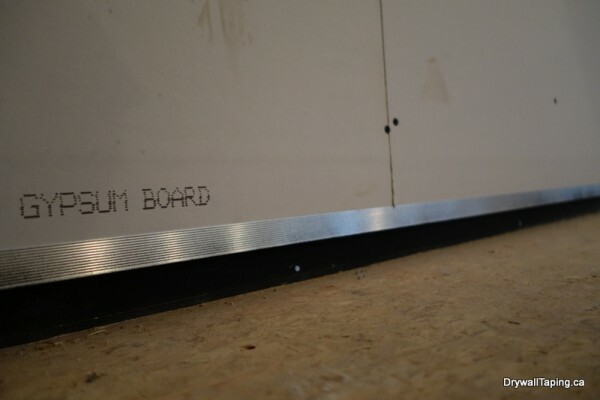 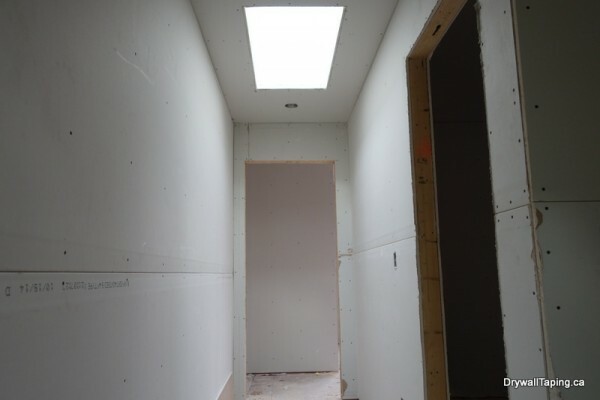 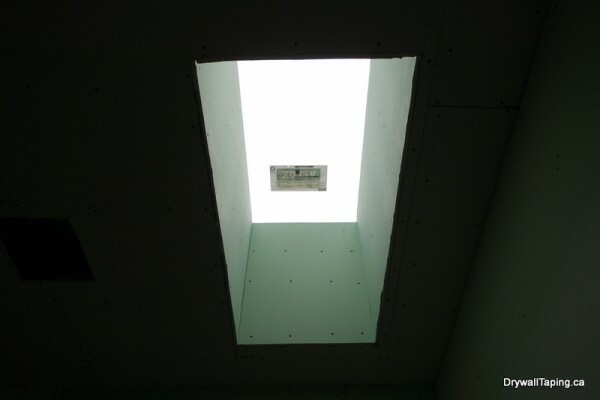 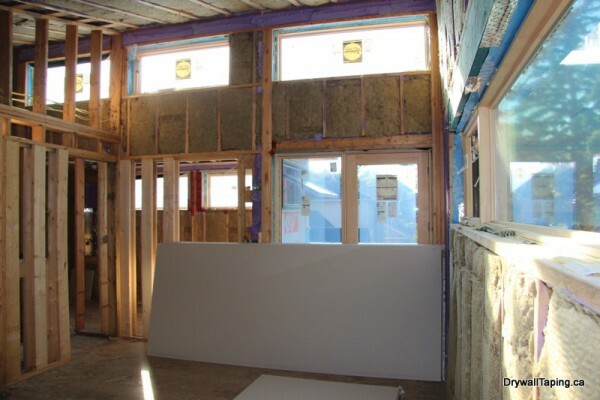 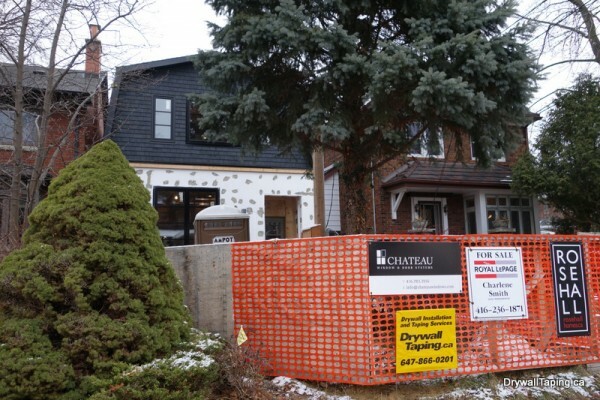 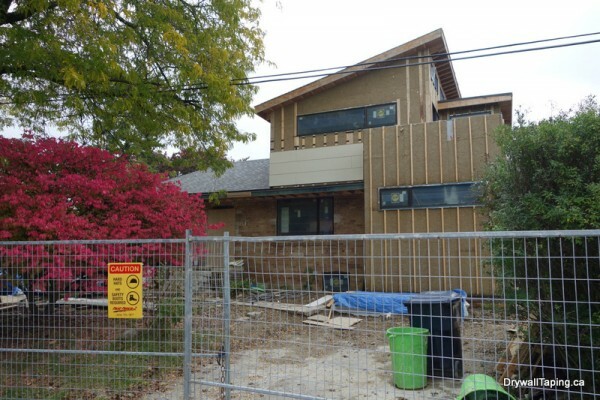 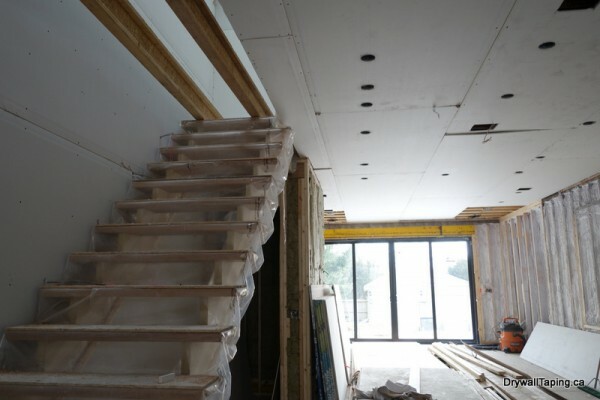 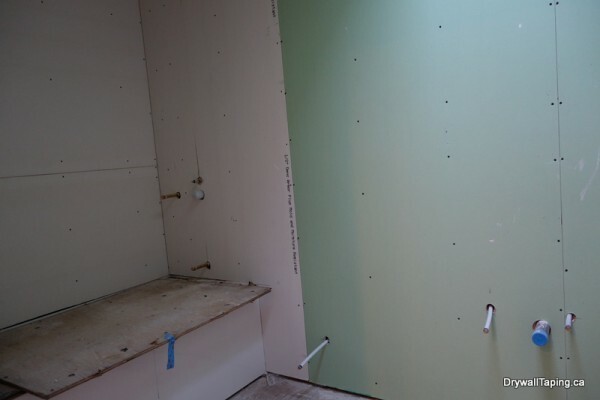 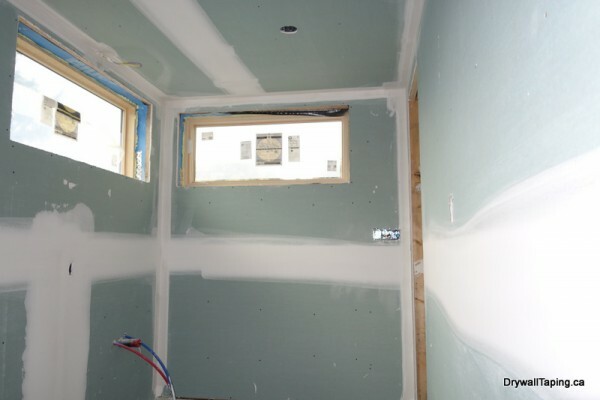 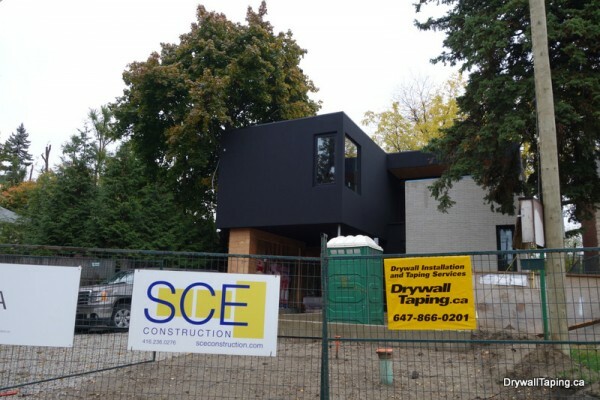 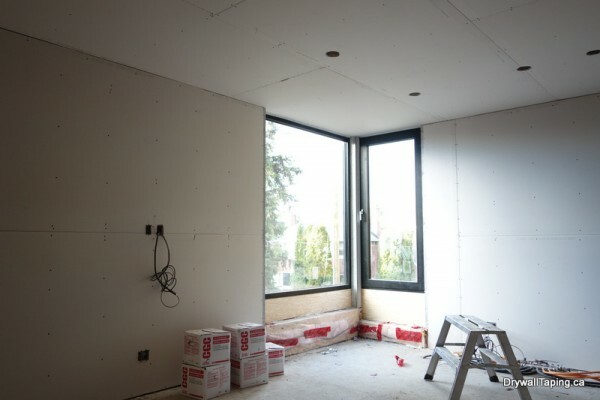 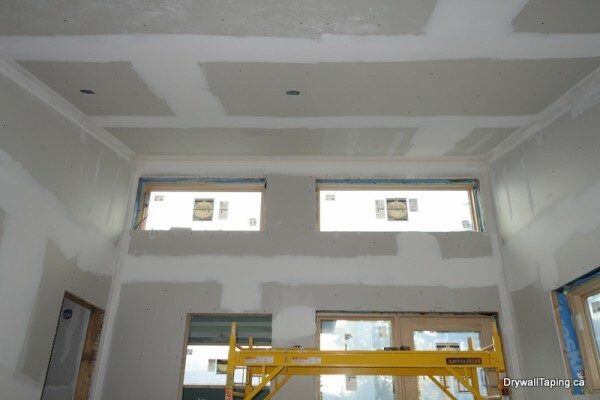 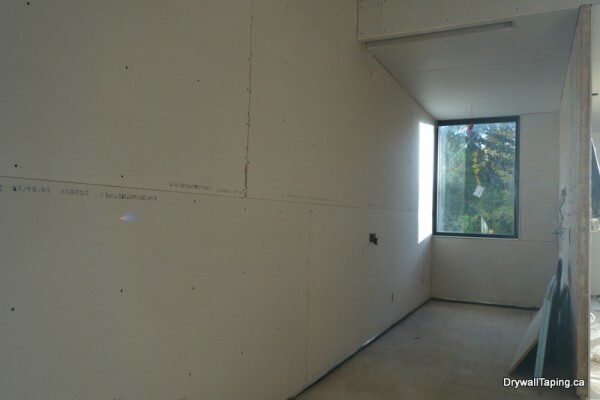 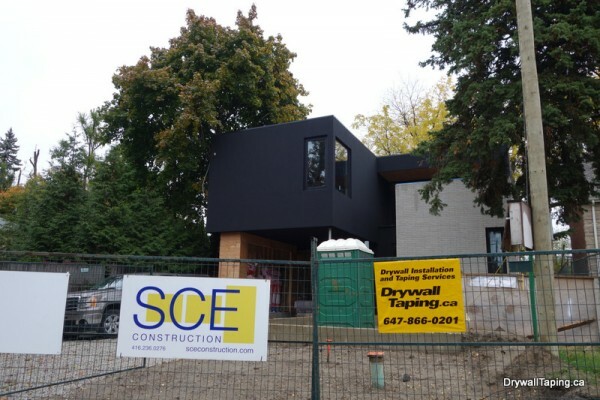 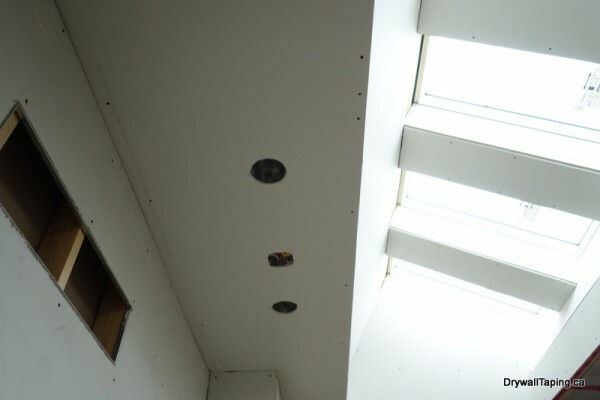 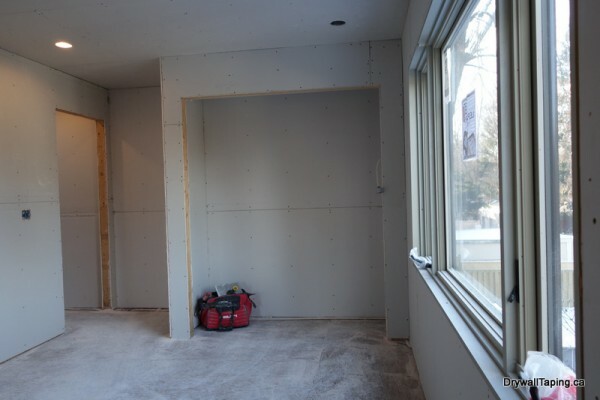 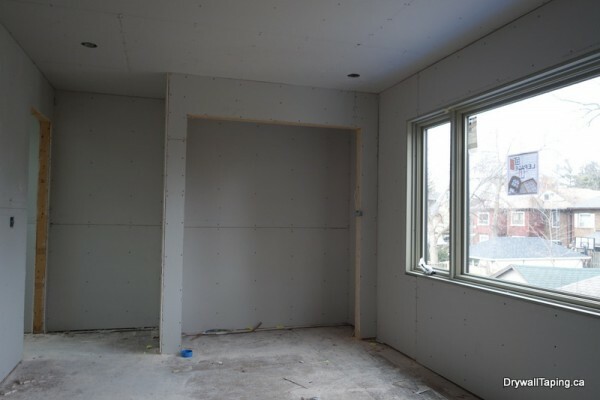 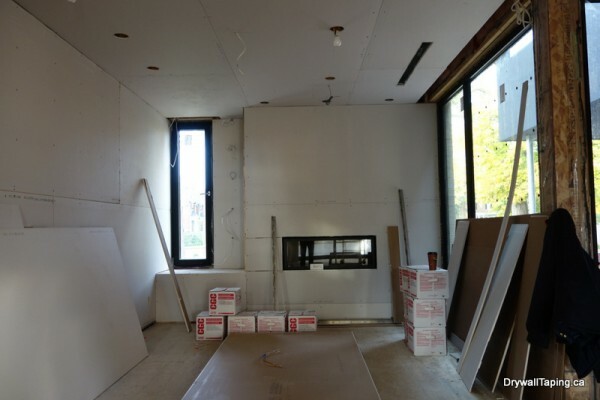 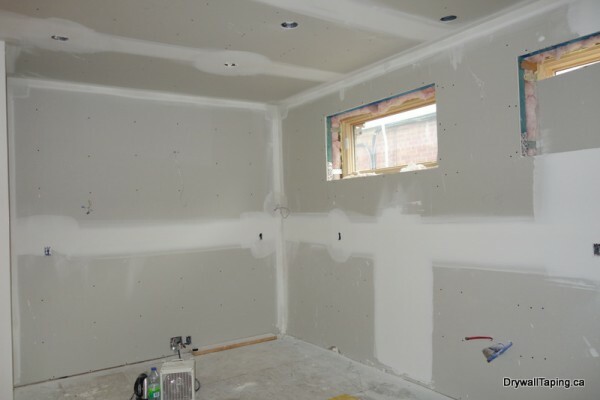 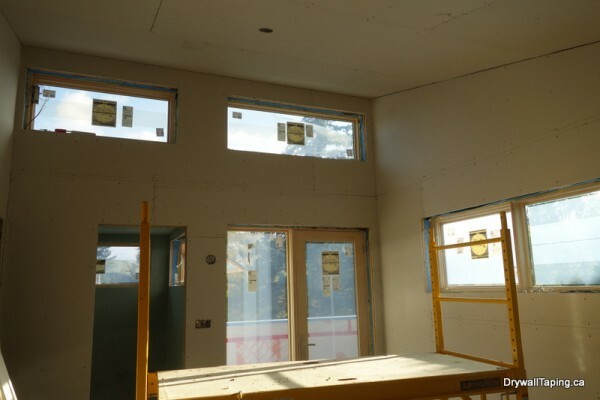 Our target niche is drywall installation and taping of custom homes in Toronto. 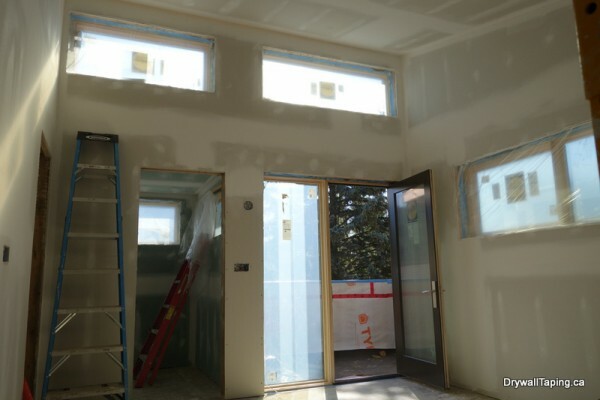 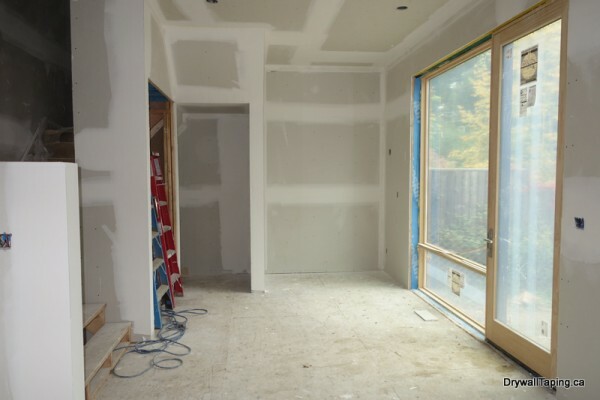 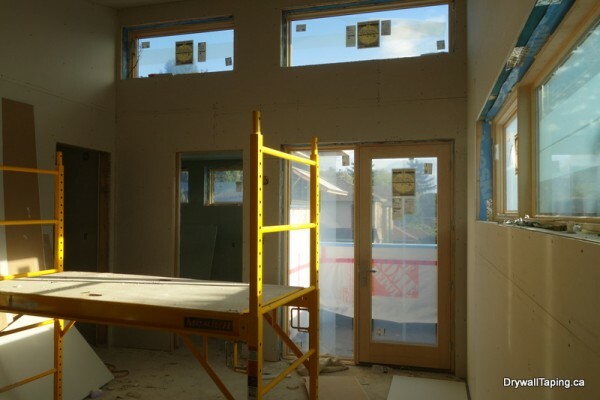 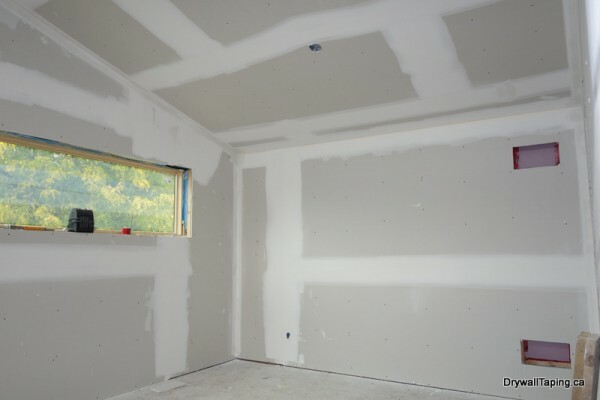 We have established business relations with an array of drywall contractors as well as custom home builders and home owners. 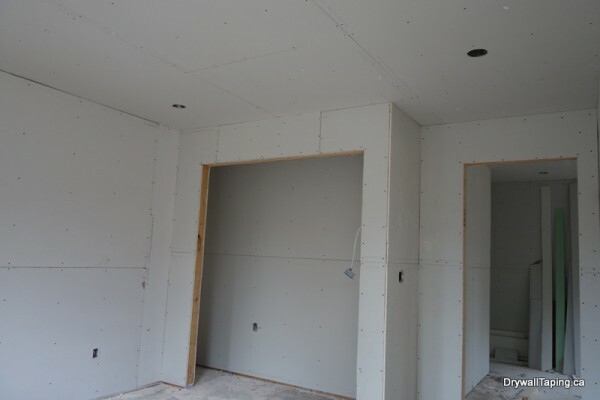 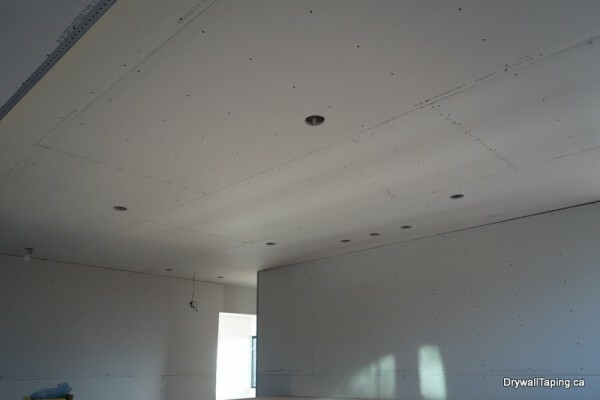 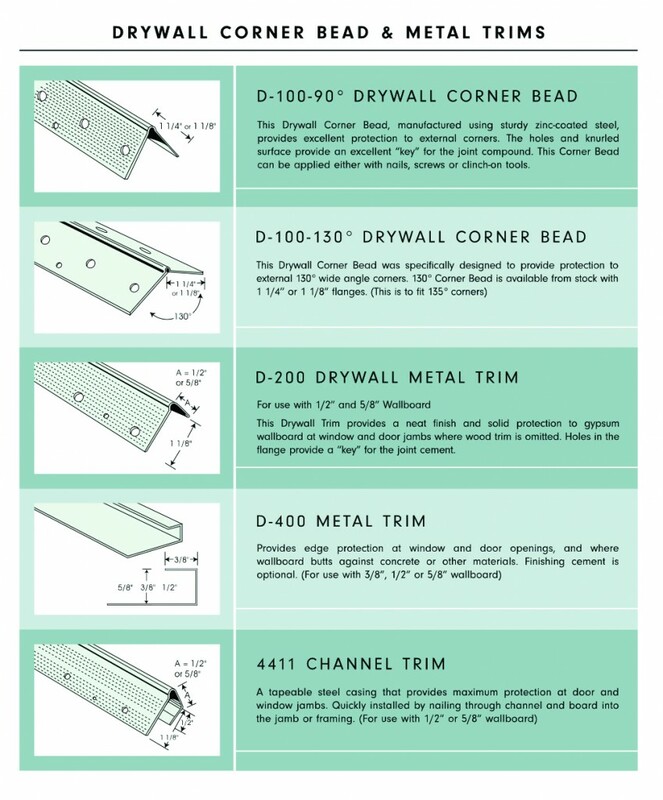 Just call us and we will help you with any matter related to drywall. 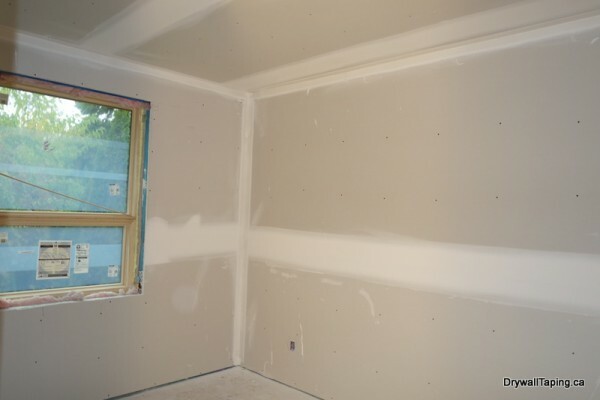 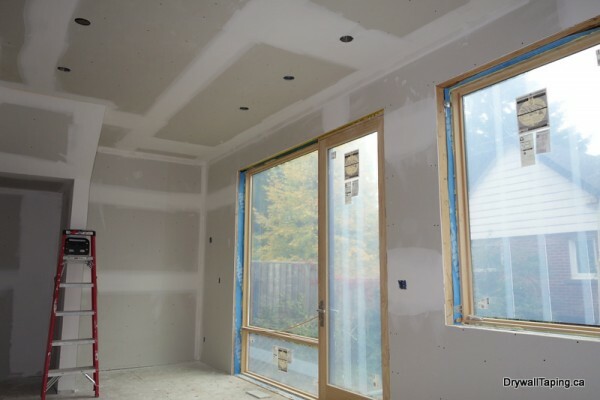 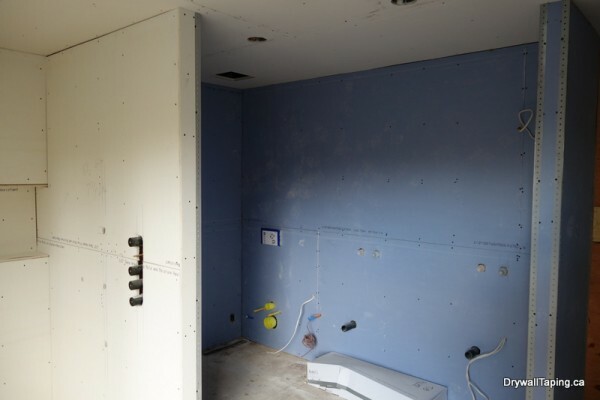 Mould resistant drywall in the home.